Visitors, please note: Parades will begin in January. Check a Parade Schedule for specifics. 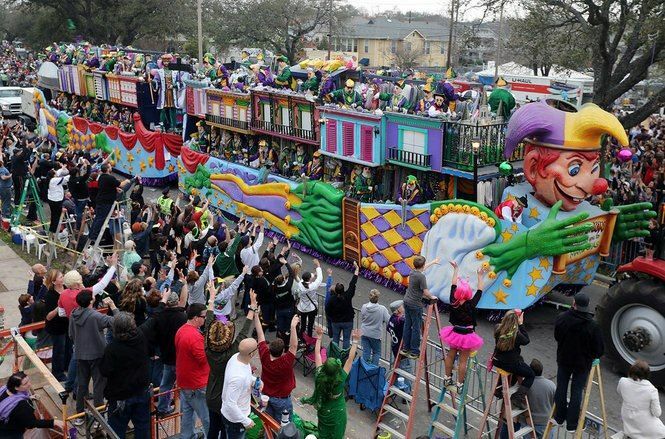 The most popular time to visit New Orleans is the extended weekend before Mardi Gras (so in 2019 that would be arriving no later than March 1 or 2 and staying through Ash Wednesday, March 6). 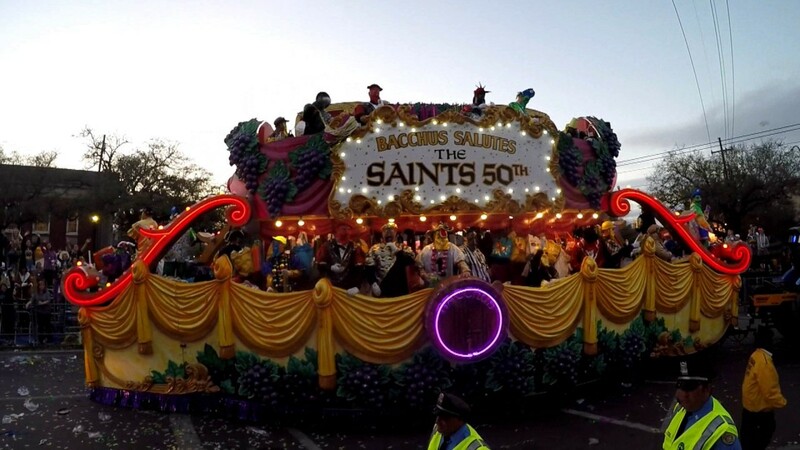 Come then and you’ll be sure to catch the most popular parades, like Endymion, Bacchus, Zulu, Rex and all of the festive celebrations throughout the whole city.